Hyundai has been a famous brand of automobiles since 1947. Auto engineering, perfection, technology and innovation have always been its traits. Performance, efficiency and stat-of-the art safety makes Hyundai cars being loved by people all over the world. 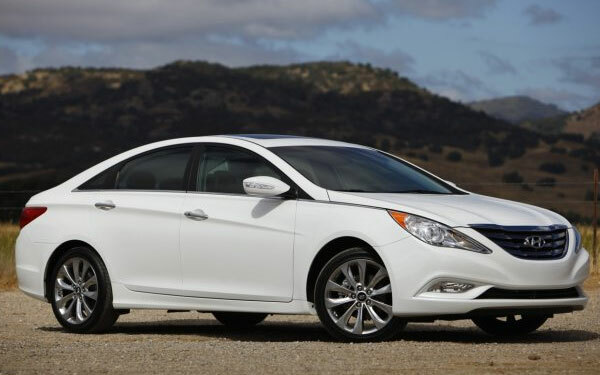 The 2012 Elantra and 2012 Sonata are the latest and upcoming models engineered by Hyundai. Let’s have a look at some features which will let you decide which is the best passenger car for you?? 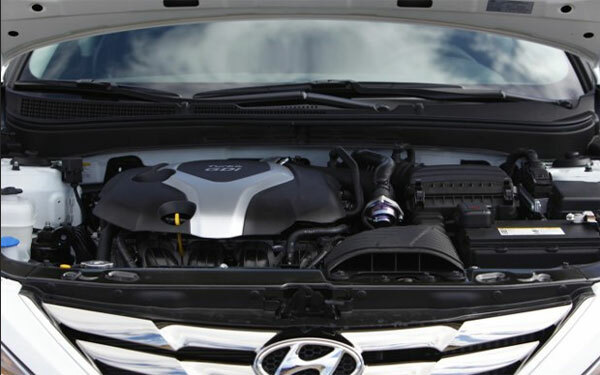 Elantra is equipped with 1.8L, 4-cylinder engine featuring Dual Continuously Variable Valve Timing (D-CVVT) which can give a mileage of 40 mpg on highway. The 6-speed SHIFTRONIC automatic transmission gives fastest acceleration and improves fuel efficiency. 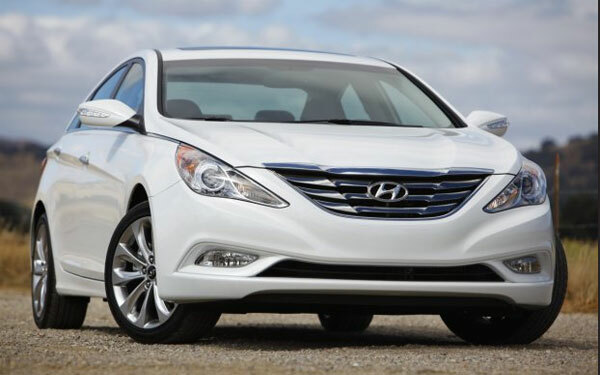 Sonata takes the lead in terms of its performance with two engine choices being offered. 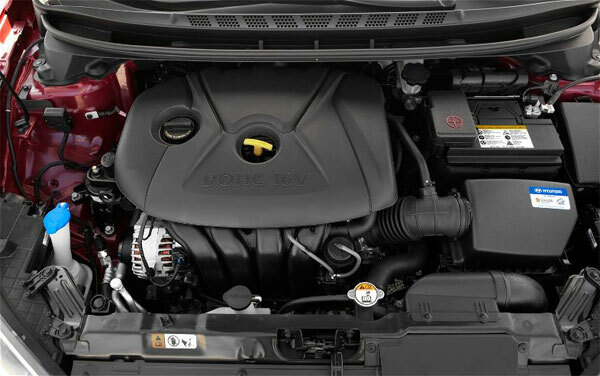 The 2.4L GDI engine can give 200 hp of output power with an estimated mileage of 35 mpg on highway. However, the 2.0T twin-scroll turbo is capable of generating 274- hp of output power with an estimated EPA rating of 34 mpg on highway. The Sonata Hybrid featuring the next-generation lithium polymer battery technology can generate an output power of 206 hp. It is the best in fuel economy with an impressive EPA rating of 40 mpg on highway. Safety has never been compromised while engineering Hyundai cars as your life is most important. Safety and protection of both the passengers and the driver is ensured with standard safety features. 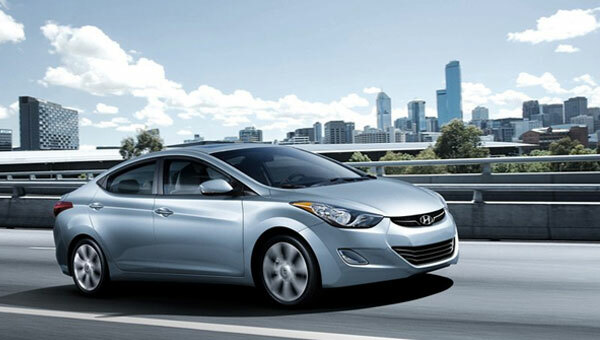 Elantra’s safety is made sure by Vehicle Stability Management system and Sonata has proved its safety by becoming the winner of 2011 ‘Top Pick’ award from the IIHS. Electronic Stability Control (ESC) and traction control are standard on both these cars which provide stability to the car. These passenger cars can be stopped even at high speeds and Anti-Lock Brake System, Electronic Brake Force Distribution and Brake Assist helps in doing so. However, Elantra also features six air bags that protect the occupants sitting inside the car. The chassis of Elantra is well built and muscular and is sure to protect the passengers during any collision with dual rear –door side impact beams. 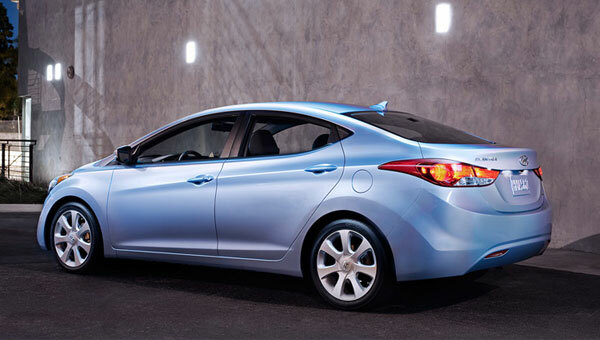 Exhibiting an outstanding exterior Hyundai Elantra is sure to catch your eyes. This compacti car has a “Wind Craft” body with stylish head lights and larger wheel base. The sporty look is enhanced with front fog lights. The proximity key feature can identify your key fob and unlock the car for you with the push button on the door handle, thus preventing you from the hassle to look for your key. 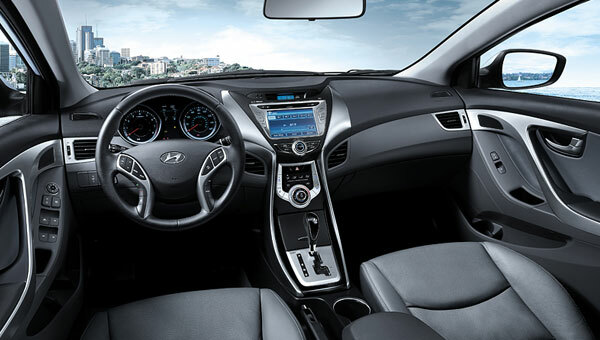 However, the Elantra LIMITED edition features a lavish exterior with body color side mirrors, a one-touch power tilt-and-slide sunroof and 17-inch, 7-spoke alloy wheels. Sonata has taken style to a new level with raked roofline, antenna and sculpted grille. The chassis exhibits a Fluidic Sculpture thus showing a true beauty. However, Sonata SE and Limited version boosts a remarkable exterior with chrome grille and door handles, front fog lights and chrome-tipped dual exhaust tails. 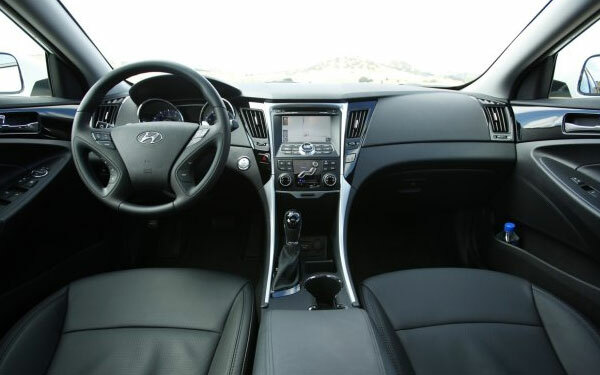 Comfort and Convenience is Hyundai’s tradition and both the passenger cars are manufactured with luxurious and comfortable interior. Though, Elantra is a compact car but it has more legroom and rear room. It is loaded with lot of technology features. XM Satellite Radio let you hear upto 170 commercial-free radio stations. However, the heated –front seats, navigation system, Bluetooth technology and rear- view camera are standard on LIMITED model. Sonata takes the lead in terms of cargo space as there is more room in trunk area and passengers can also sit comfortably in large cabin. The integrated HomeLink transceiver let you switch on lights, turn on the heat and open garage doors without getting out of the car. Trip computer with custom settings, Navigation System, Bluetooth technology with phonebook transfer and Audio System provides both entertainment and infotainment. Convenience is obtained through the latest and innovative BlueLink technology that links with your smart phone and let you find a gas station or mechanical statistics of the car. Both the passenger cars are best –in class. It is upto you which you choose according to your driving style and requirements. Do let us know which Hyundai you have chose out of both these best cars? ?